The Walking Dead: Our World has been in soft launch for quite a while, and now it’s got an official launch date: July 12th. What’s that? Some of you don’t know what The Walking Dead: Our World is and you’d like more information? Fine. 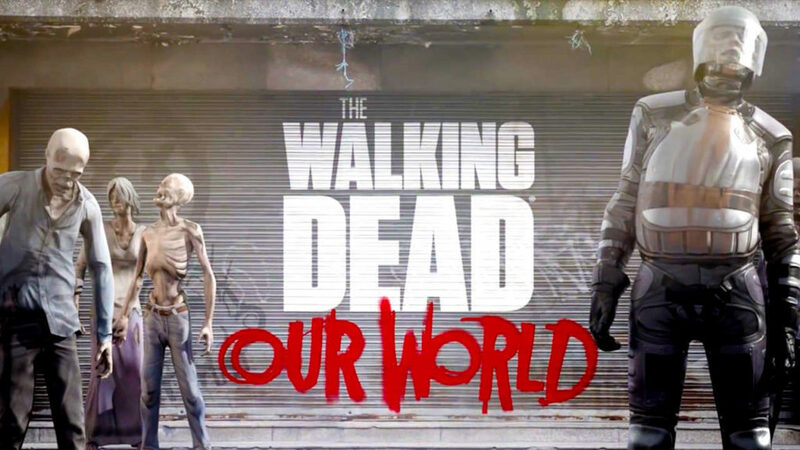 Our World is a location-based AR take on the Walking Dead universe. It involves walking around in the real world and viewing everything through your phone, like a grim take on Pokemon Go. You’ll spend your time collecting supplies, completing missions, and brutally ending the unlives of the undead. You’ll also meet characters from the series such as Rick Grimes. If that sounds like your cup of tea, set a reminder for July 12th.